I have the pleasure of introducing you to Jenny Manners MCSP principle physiotherapist and our new resident physiotherapy expert. 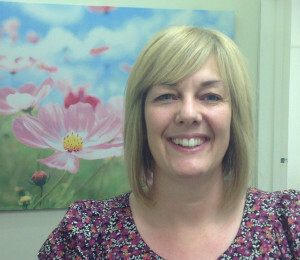 Jenny is a chartered physiotherapist – qualified 14 years. 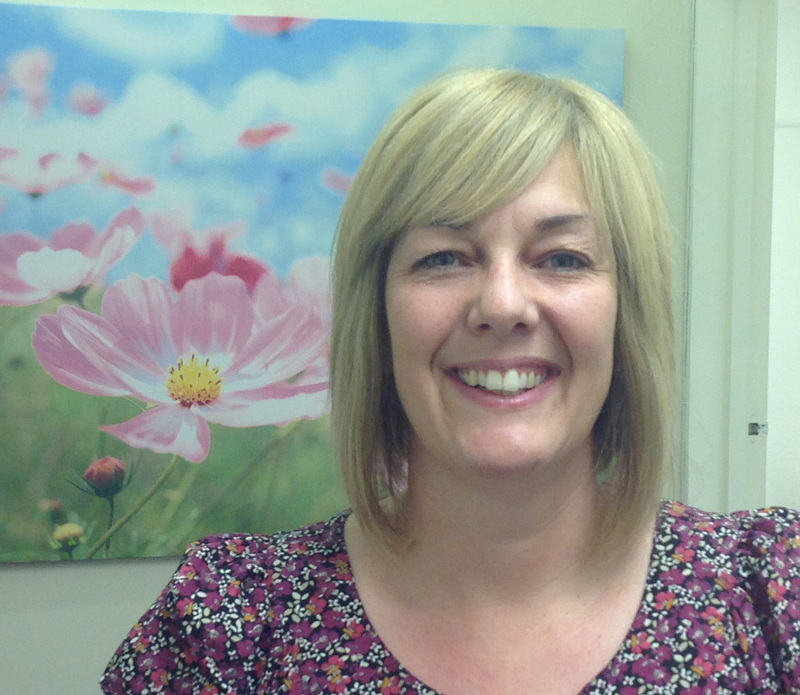 Jenny also has a post grad certificate & diploma in Advancing Musculoskeletal Physiotherapy. 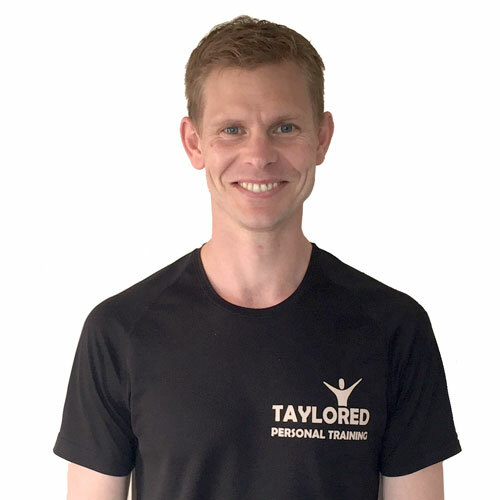 She is one of only 30 UK qualified JEMS certified physiotherapists (only one qualified in Sheffield) – (Joanne Elphinston Movement Systems) this means that Jenny can assess & ‘diagnose’ movement / functional problems that can lead to pain / overuse symptoms – through video analysis & functional movement screening. Jenny is very passionate about keeping people active no matter what their age or injury! Over the coming months Jenny will be benefiting us with her expert advice about all things physiotherapy related, stay tuned.